We know that you might not always be near a Best Cleaners when you need cleaning done just right. Below is a list of the best dry cleaners across the country that we recommend if you should happen to be in their neighborhood. 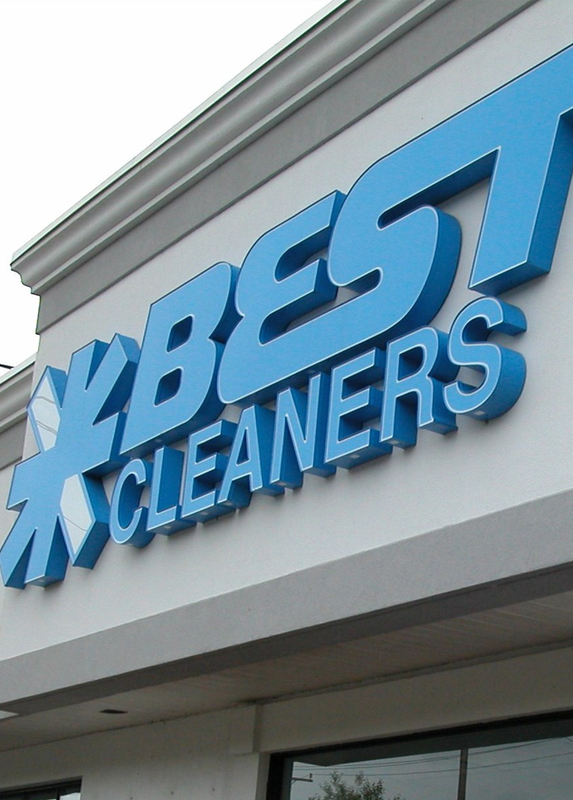 Crest Cleaners is our recommended dry cleaner in Maryland and Virginia. Dependable Cleaners is our recommended dry cleaner in Boston, MA. D.O. Summers is our recommended dry cleaner in Cleveland, OH. Fashion Fresh is our recommended dry cleaner in Naples, FL. Klinke Cleaners is our recommended dry cleaner in Madison, WI, Waukesha, WI and Milwaukee, WI. Prestige Cleaners is our recommended dry cleaner in Scottsdale, AZ. Today Cleaners is our recommended dry cleaner in Bakersfield, CA. Ziker Cleaners is our recommended dry cleaner in South Bend, IN. Zengeler Cleaners is our recommended dry cleaner in Chicago, IL.